Thanks to a split-shaft design and powerful 27cc engine, Tanaka's TCG 27EBD/SL gives you the freedom to keep your garden looking its best without the need to own multiple machines. Tanaka offer a wide selection of accessories for their Smart Fit range, allowing you to chop and change heads to be extremely adaptable in the garden. Hedge trimmer, pole saw, mini-cultivator, portable edger and grass trimmer accessories are all available to purchase separately. Loop-handled control allows you to enjoy close-control of this machine. Due to a heavy duty anti-vibration system, you can work for longer in comfort and with less strain on your arms and hands. S-start technology allows for easier starting that you can achieve with only a finger and thumb, the first time, every time. The pull-force required on the starter cord is reduced by 50 percent, and the Tanaka 27cc PureFire two-stroke engine meets emission standards with no added weight, increase maintenance costs or reduced power. 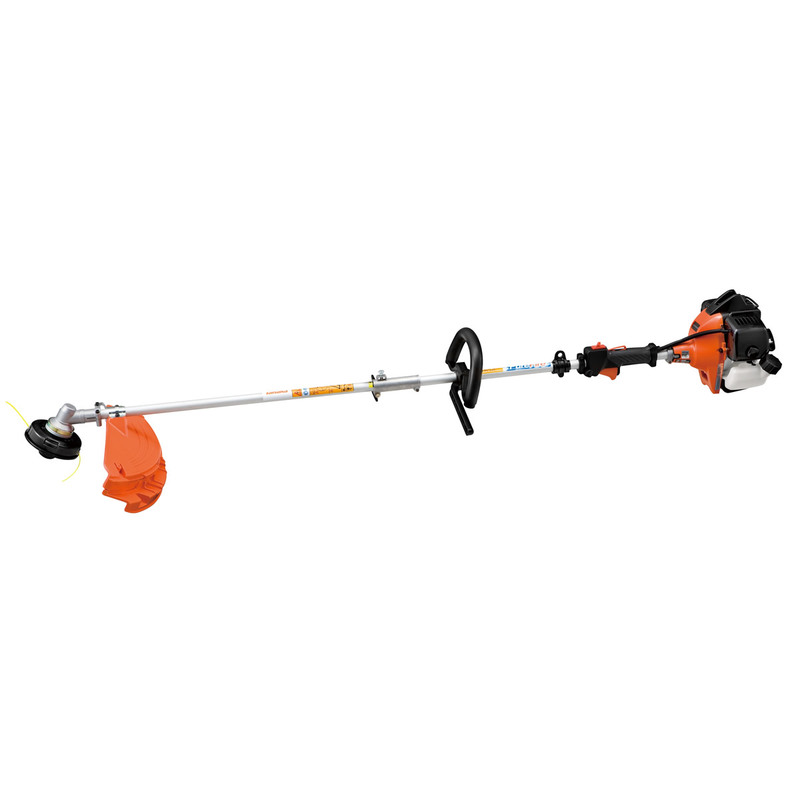 Featuring 22 inch double-sided blades that can be articulated up to 130 degrees, this is a long reach hedge trimmer attachment designed to easily fit the TCG 24EBD(SL) and TCG 27EBD/SL Smart Fit systems. Compatible with the TCG 24EBD(SL) and the TCG 27BD/SL Smart Fit systems, this pole saw attachment allows you to effectively prune branches. With a 7 mm solid steel drive shaft and a pitch of 3/8 inch. Ideal for providing aeration and cultivation of flower beds, this is an easy-to-fit attachment for Tanaka's Smart Fit systems. It has a 4 inch digging depth and a 6 inch digging width, with 12 tine teeth to dig the soil. 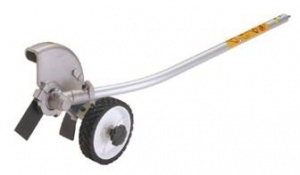 As part of Tanaka's Smart Fit system, this lawn edger is compatible with the TCG 24EBD(SL) and TCG 27EBD/SL. 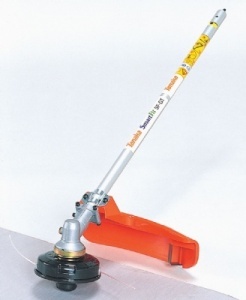 It has a 203 mm cutting blade and is robust and easy to attach.